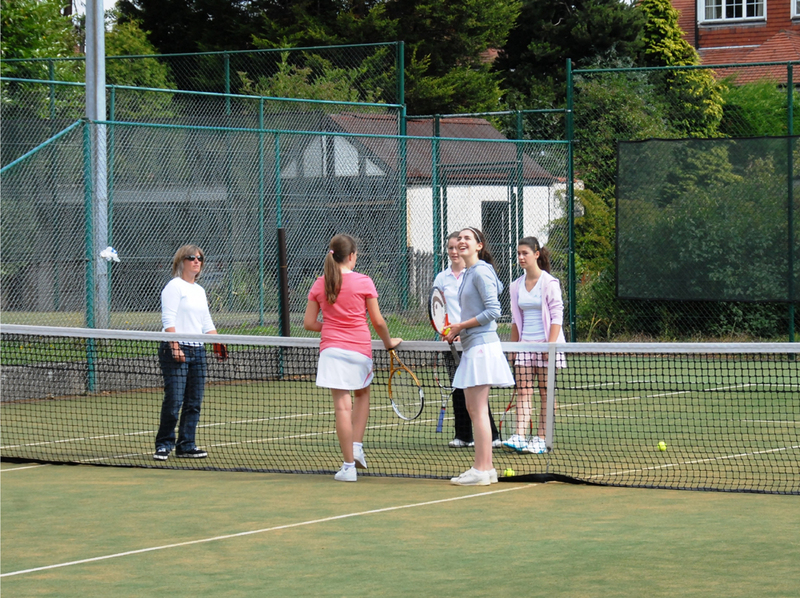 There are also Junior Coaching squads on a Monday and Friday from 4pm. In addition to this there are two further Munchkins tennis clinics held on a Monday afternoon (1.30pm and 2pm) for half an hour. Munchkin tennis is for the younger juniors (4 and under). 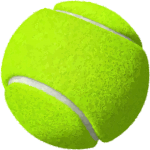 It is an introduction to tennis and designed to be a fun class for the children and to help develop their hand and eye coordination with a mix of games and tennis related exercises. Please bring your child’s racket if you have one, if not you can borrow one. 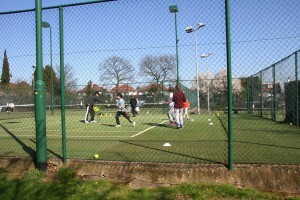 For more information on Munchkins’ Tennis, click here. 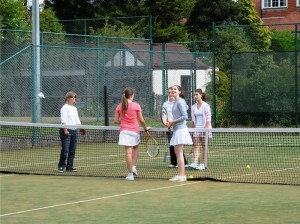 The coaches also organise junior matches against other clubs. We also have a junior committee who will help the coaches organise junior specific social and fun events during the year. Events planned include pancake night, Easter egg hunts, junior discos, family BBQs, Halloween party, Christmas party and junior Zumba. These will be run at half term, holidays, and the half term. 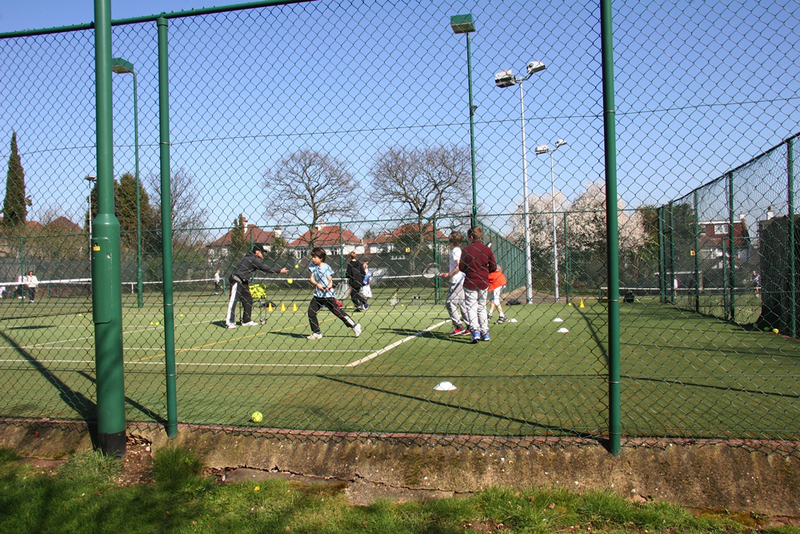 Juniors’ Easter Tennis Camps – details to follow.